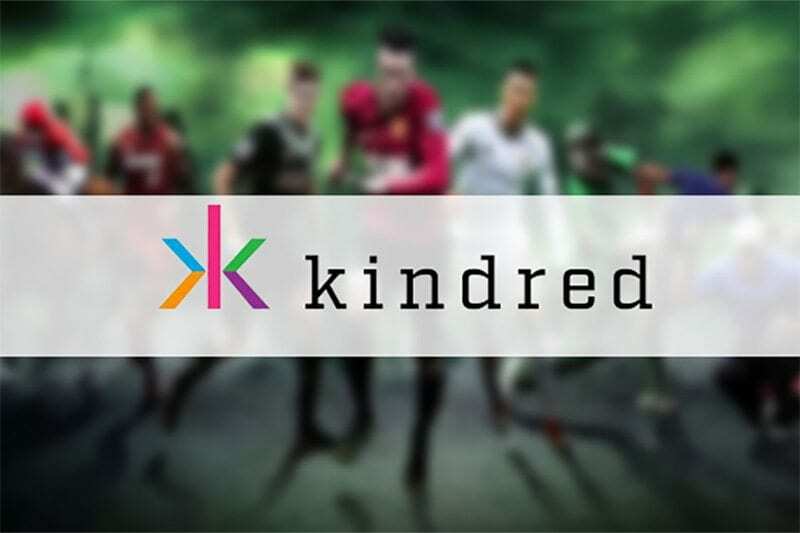 THE Kindred Group has announced that its flagship sports betting brand Unibet will sponsor a top-flight French football team from Ligue 1. Kindred, according to France-market representative Mathieu Drida, is now “the official online betting partner of Paris Saint-Germain” (PSG). Clearly, Kindred’s decision to partner with PSG is a move on the French market. The Red and Blues, as they are affectionately known by, have never known relegation from Ligue 1. As mainstays in the top tier and as representatives of the French capital of Paris, Unibet will be positioned to make a major impression on millions of football fans. What Drida meant by offering “exclusive content, closer to the game” isn’t clear. 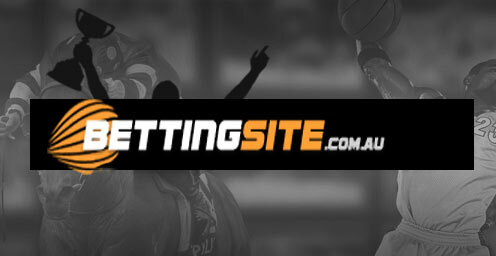 However betting sites commonly offer their players (ie. 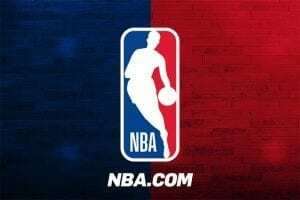 those that bet at the site) opportunities to watch sports via live streaming. His comments may have to do with future improvements to this service. The Parc des Princes is the venue that PSG plays in, a venue that has a capacity of almost 48,000. It will come as no surprise that Unibet will have increased “exposure” inside the venue on LED advertising areas, a move that PSG’s sponsoring director, Marc Amstrong, seemed to like. “We are delighted to welcome Unibet to the Paris Saint-Germain family,” he said.